A prestigious neighbourhood, proximity to nightclubs and restaurants and a slice of white beach underscore InterContinental Rio&regs lasting appeal. You can walk to Sao Conrado Fashion Mall and drive to Ipanema Beach, the Rio Planetarium and Barra da Tijuca within minutes. 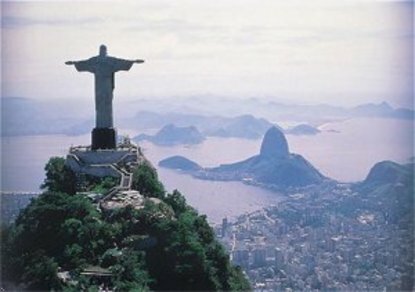 The nearby Christ the Redeemer statue atop Corcovado Mountain is a must-see.